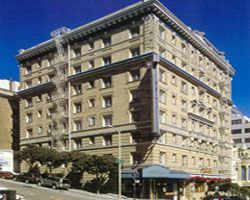 This charming elegant resort is located right in the heart of the exciting city of San Francisco, and provides you with the highest quality of service. 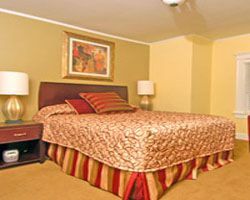 Each comfortable unit provides air-conditioning, mini fridge, microwave, coffee maker, cable TV, VCR/DVD player, and high speed Internet. 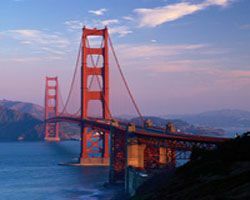 Enjoy local activities such as the Fisherman's Wharf, Ghirardelli Square, Alcatraz Island, Chinatown, Nob Hill, San Francisco Museum of Modern Art, shopping at Union Square, and an incredible variety of nightclubs, restaurants and entertainment. 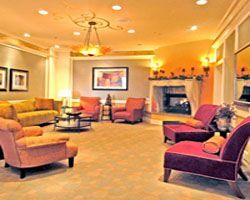 This facility is affiliated with the Wyndham family of resorts.